Multi-million business started from a chance encounter…. Woodlands Estate in Canterbury was the first park home development from Keat Farm Parks. In the 1950s, a chance enquiry by a stranger wishing to store his caravan set off a chain of events that has led to Keat Farm Parks becoming one of South East England’s most successful and long established holiday and residential park groups. Keat Farm in Kent started life as a smallholding and family home for the Kent family who moved there from Hertfordshire in 1954. After struggling to make ends meet as a B&B, Ronald and Muriel Kent took the opportunity to turn their old orchard into an impromptu campsite and, following planning permission, Keat Farm Holiday Park was born. In 1964 the family purchased a near derelict caravan park and turned it into their first park home development, Woodlands, near Canterbury. Today, Woodlands Estate is a thriving development of 90 homes surrounded by a conservation area and offering splendid views across the rolling Kent countryside to the coast. Woodlands is now one of nine Keat Farm Parks in a business worth over £20 million and employing 45 permanent staff throughout Kent. 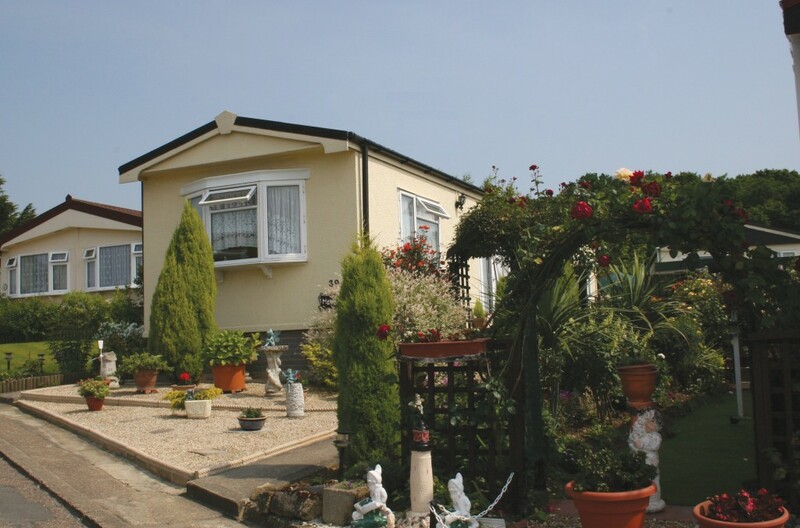 Five residential parks are home to around 600 residents aged 50+ in Canterbury, Herne Bay, Maidstone and Whitstable. A variety of single and double occupancy homes are offered with most fully furnished homes being supplied by Omar and Prestige. Malcolm attributes business success to ‘never taking uncalculated risks.’ Under his management, the company has grown steadily through the acquisition of other parks in the region and through taking on major holiday home distributorships. Keat Farm’s philosophy has always been to make their customers as happy as possible. “Quality of product and customer care are both paramount to increasing market share,” explains Malcolm. “Customer expectation is so much higher than ever before. It’s a much changed industry since I first joined, but I think we can be proud of the fact that parks have moved with the times and continue to meet customer expectations.” It is this eye on future sustainability that has led to Malcolm making a sideways move from Managing Director to Group Chairman this summer. Malcolm’s son, Ben Kent, moved into the role on August 1st after serving on the board since 2011 with responsibility for sales and marketing. On the move (left to right) are Godfrey Brown, Ben Kent, Paul Taylor and Malcolm Kent. “Dad’s aim has always been to ensure that he leaves a legacy and not a burden,” explains Ben. 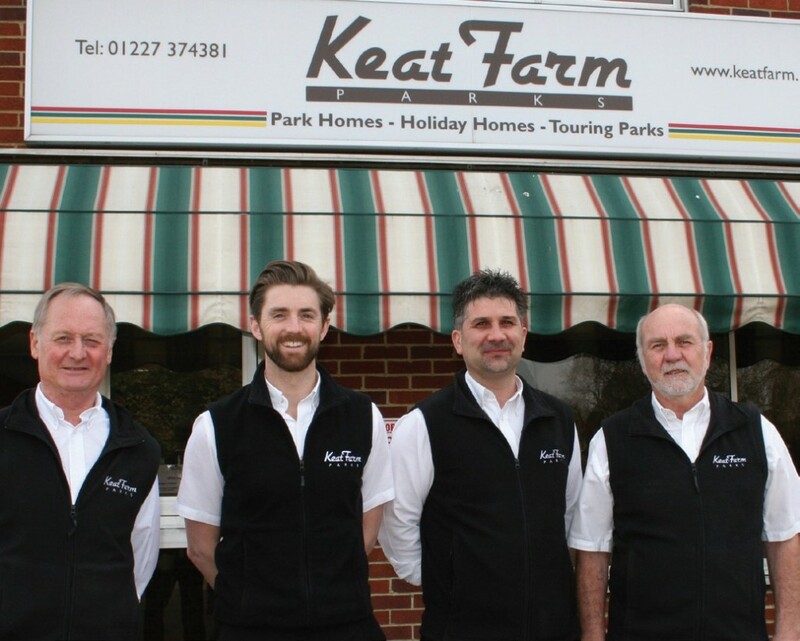 “Moving to the position of Chairman helps manage the transfer of Keat Farm Parks to the next generation and means better security for our investment. I’m looking forward to the challenges ahead and building on the superb work from both my Granddad and Dad, not forgetting all of our fantastic team here.” Supporting Ben is newly appointed board director Paul Taylor who joined the company in 2003 in a sales management capacity. Other Directors of the group are Malcolm’s wife Janet, their daughter Justine Beba and son-in-law Wayne Beba. Asked to comment on the challenges facing the park home industry at this time, Malcolm mentions the as yet unknown potential impact of leaving Europe and ongoing issues with the minority of park operators whose poor practices tarnish the industry’s reputation. “There comes a time when a new generation must take the reins but after 50 years, this is still a fantastic industry to work in despite huge changes over the years,” says Malcolm, who was Chairman of the NCC from 1996 till 1998, and more recently completed two years as National Chairman of the British Holiday & Home Parks Association.